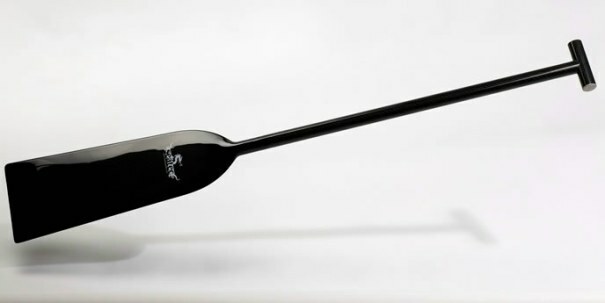 ERA is an ultra-light 100% carbon fiber dragon boat paddle that provides lightness, rigidity, strength and durability. ERA is the lightest foam-filled dragon boat paddle in the market. The foam filled blade eliminate the “hollow” feeling while improve the power transmission to the water. It comes with standard 100% Carbon T-grip as preferred by experience racers, and the shaft holding area has undergone non-slip treatment for better grip by hand. ERA is built predominantly for elite paddlers to perform in highly competitive races. Specification: IDBF spec202a approved, License 3241.